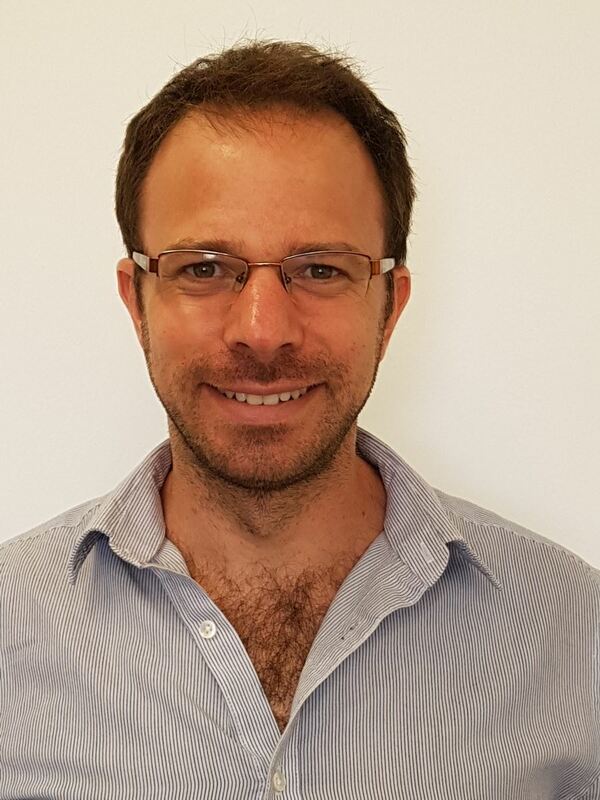 Dr. Stavi Baram holds the position of director of the Office for International Academic Affairs, at Ben-Gurion University of the Negev since June 2013. Baram has served as the director-general’s senior assistant since 2006. She has also held the position of founding administrative director of the Medical School for International Health in collaboration with Columbia University Medical Center. 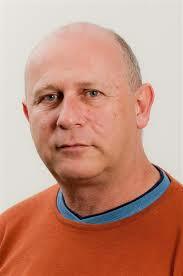 Baram holds a PhD in Biophysical Chemistry, as well as MSc and BSc degrees, from Ben-Gurion University of the Negev. Dr. Yoav Freidman received his Ph.D. from the Department of Politics and Government at Ben-Gurion University of the Negev. His doctoral research dealt with EU's higher education policies, namely the Bologna Process and internationalization policies. He is a graduate of the European Forum MA program at the Hebrew University of Jerusalem and holds a BA in European History. In 2012, Dr. Friedman was a member of Bologna Training Center's founding group – an international training center aiming at the enhancement of the harmonization between European and non-European higher education systems. Among his tasks, he coordinated an EU funded project under the Tempus framework (ESPRIT), provided workshops, organized international conferences and served as a member of the European Network for Quality Assurance in higher education as a member of the international expert's pool. Dr. Dan Kaufman, senior lecturer for innovation management and the head of the Center for Innovation and Entrepreneurship at Sapir College. His research is focused on innovation and innovation policies with specific focus on SMEs. He initiated several multinational research projects: the R2π project – funded by EU H2020; the MIRS project on Arab entrepreneurship - funded by the ISF; the SPREE project -funded by the EU FP7 program; the Target project - funded by the EU FP7 program; the Ris-Jer project - funded by the EU FP6 program and the Bio-Link project - funded by the EU FP5 program. He also consult the OECD and the World Bank on projects related to the Israeli innovation system. Before entering the academia Dr. Kaufmann managed the Innovation and Growth unit at the Jerusalem Institute for Israel Studies. Dr. Kaufmann holds a Ph.D. from the Ben Gurion University, M.A degree in innovation management from MERIT (Maastricht Economic Research Institute on Innovation and Technology), and a B.A. in Economics from the Hebrew University. Dan is also the inventor of the world first all-weather concrete piano, a piano that is nowadays expanding around the world. Maayan Padan graduated both her B.A. and M.A. in the department of Politics and Government in Ben-Gurion University of the Negev is currently serving in the position of Academic Policy Coordinator in the National Union of Israeli Students. Ms. Padan also teaches an academic course in the Gender Program at Ben-Gurion University of the Negev. 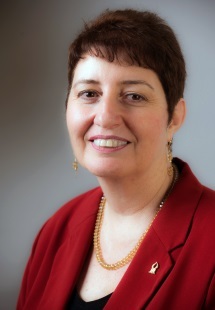 Dr. Dana Sheffer, Executive Director of the Entrepreneurship Center at the Technion - Israel Institute of Technology. 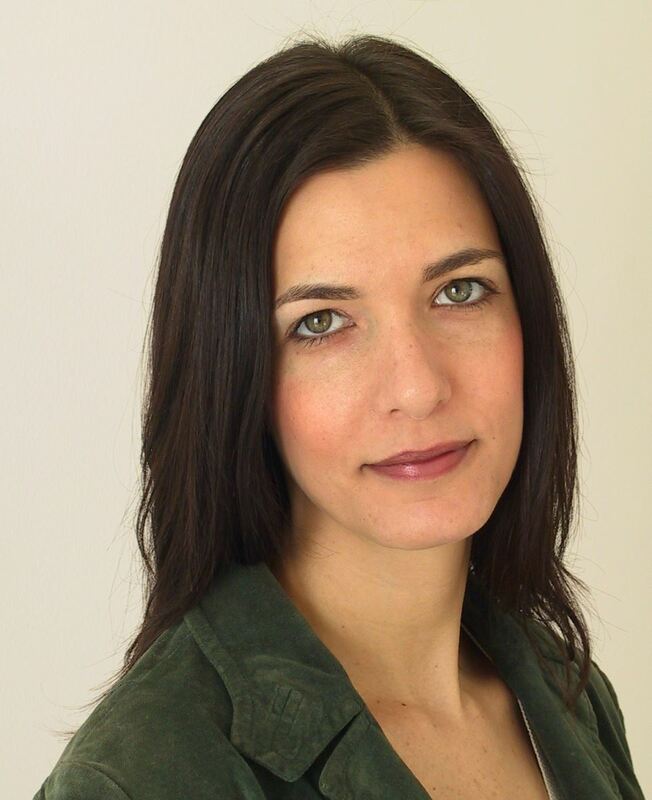 Prior to that, she held several executive management, teaching, and research positions, including Assistant Professor of Strategy at Bar Ilan University in Israel, Founding Executive Director of the Quest Scholars Program at Harvard University, and Senior Strategy Consultant at POC-Tefen. She holds a BA degree with highest honors in Psychology from Harvard University, MA in Business Research from the Stanford Graduate School of Business, and a PhD in Civil and Environmental Engineering from Stanford University. 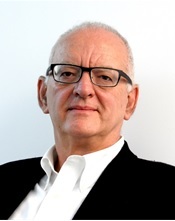 Prof. Jonathan Smilansky, Academic Director of the Career Management Center at the Faculty of Management at Tel Aviv University and a lecturer in the field of Human Resource Management. Professor Jonathan Smilansky is an international expert on Human Resource Management and career development. He consults to leading global organizations and in Israel his clients include IAA, Bank Leumi, Maccabi, etc. Previously, he was the Global Human Resources EVP at Universal (New York), Meridien hotel chain (London), Visa International EMEA (London) and a Partner at Hay Management Consultants (London). He published numerous professional papers including one of today's leading books in the field of Talent Management: "Developing Executive Talent" (Wiley, 2012). Ms. Tami Warshavski, Head of the Innovation Center ACT Shenkar, a knowledge center for the creative economy in Isarel. In her current position she is responsible for the entire research, IP, commercialization and entrepreneurship programs at the college. Under this capacity she has founded ACT Design Accelerator, the only Design Accelerator in Israel, the excellence academic program 360°Creative Leadership and initiated many with companies on digital banking for the new millennia , service innovation and many more. 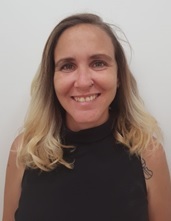 Ms. Warshavski is the initiator and coordinator of the EU Tempus IDEA project and the EU Erasmus+ Capacity Building project- CLEVER working with the Ministry of Economy in Israel, VC's, the Manufacturing Association, the self-employed association etc. Ms. Warshavski holds a Master degree in Business Design (MBD) from Domus Academy in Milan, a special program that integrated design driven innovation in various economic sectors.